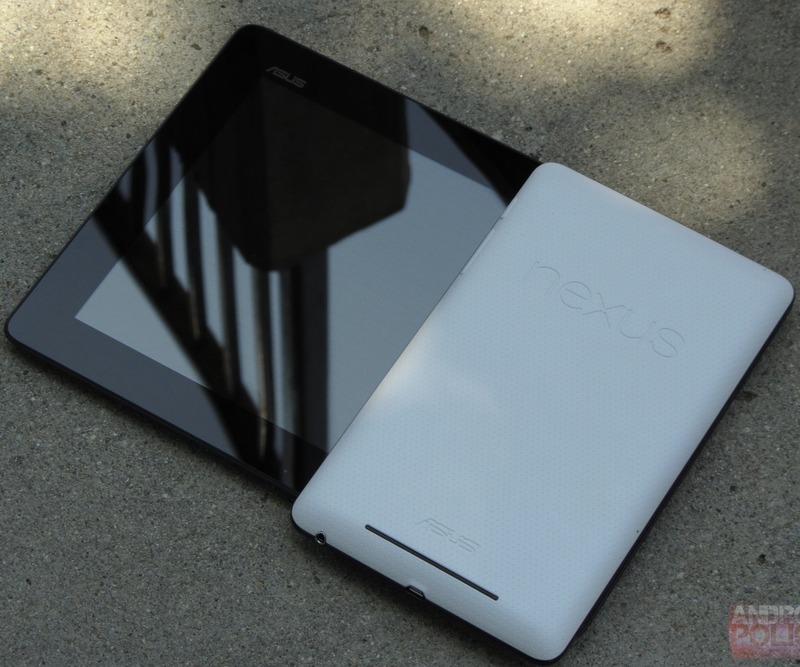 [Weekend Poll] What's Your Preferred Tablet Display Size? We're going to keep this weekend's poll simple: how big do you think your tablet should be? We've asked this question before, but that was quite a while ago. I'm curious to see if the dimensional preferences of the average AP reader have changed since, and what influence devices like the Nexus 7 and Nexus 10 have had on people who are in the market for a tablet. The choices this time will be a bit different, as sub-7" tablets really never panned out in a big way, and we've got a few popular sizes out there now. My answer, if you're curious (if not, just vote below), is the "tweener" range - somewhere in that 7-10" zone of intrigue. I find Microsoft's Surface RT to be too bulky for casual use (10.6"), and even feel most 10.1" Android tablets are unwieldy when used for an extended period. Sony's Xperia Tablet Z is probably the most manageable such device out there, but even it seems a bit... wide. On the opposite end of the spectrum, the Nexus 7 has always felt just a little too small for me. It's a great size for reading and most tablet-optimized apps, but for rich web content, games, and videos, I've always desired something a tad larger. What about you - where's your slate sweet spot? What's your ideal tablet size?